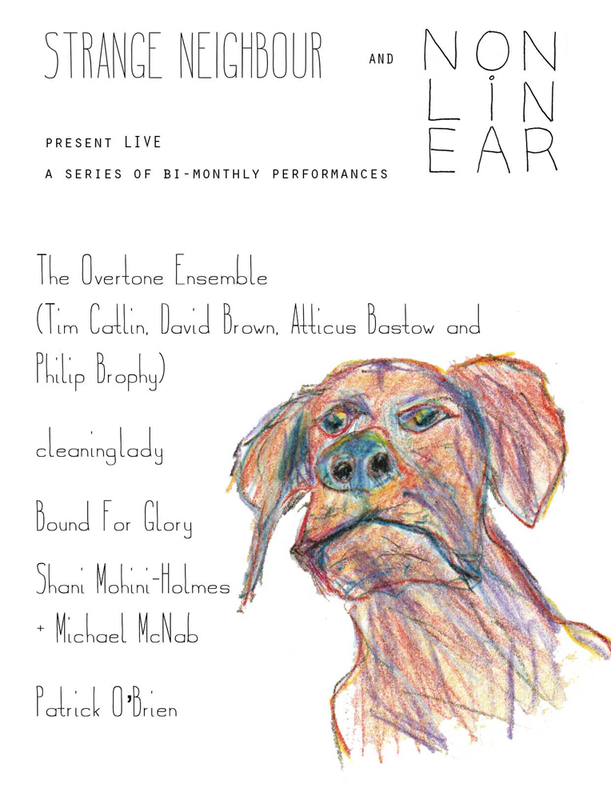 First Overtone Ensemble show for the year. Sunday April 26 4-7 pm. Strange Neighbour Gallery, 395 Gore Street, Fitzroy, 3065.